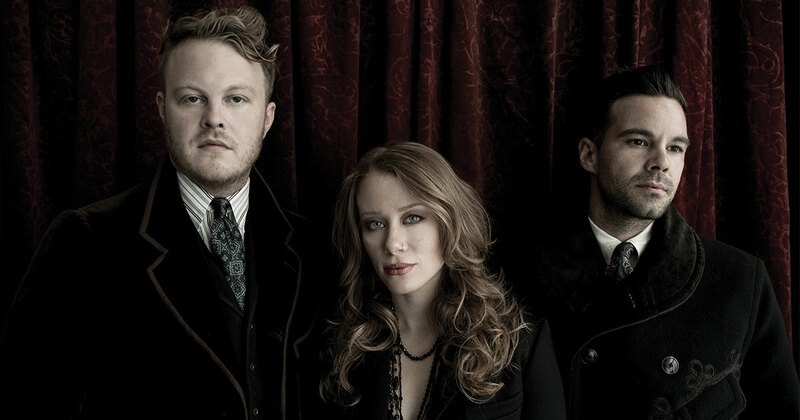 This week we spotlight one of our favorite bands (who has just released an incredible new album), The Lone Bellow. We also talk to Science Mike and hear his fascinating journey from church deacon to atheist to follower of Jesus. Plus, Shauna returns, Jesse says goodbye to an old friend, and Eddie tells us the strangest cat story ever. What should the very first RELEVANT Podcast Super Bowl commercial be?